Nhu Minh Plaza Danang Hotel is perhaps the best-quipped 4-star Da Nang hotel that provides a full range of services to ensure all valued guests pleasure and relaxation. Guests can enjoy some leisure activities at the Pool or massage retreats at OAK Spa & Nails, even take a range of sporting activities at Fitness Centre. Located on the 6th floor, OAK Spa & Nails is a superb place to unwind and rejuvenate after a long-haul flight or a long walking day discovering Da Nang with signature treatments and therapies including body & foot massages, sauna, manicure and as long as the list is diverse. 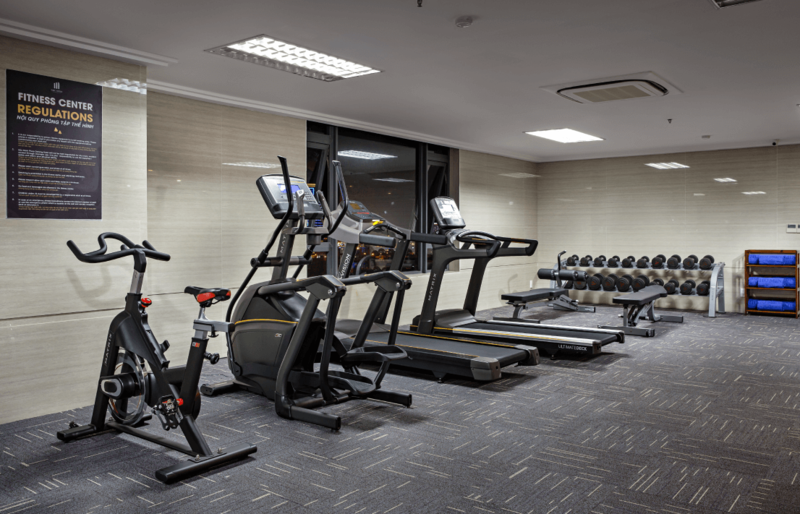 Our Fitness Centre is located on the 8th Floor including a wide range of equipment and free weights. What’s more, Fitness Centre is complimentary, have 24/7 access exclusive to all in-house guests. Located on the 7th Floor, our indoor Swimming Pool with a Pool Bar on-site is the place to be for all guests. The Pool allows 24/7 access exclusively for in-house guests. Both the kids and adults of Nhu Minh Plaza can have some leisure and sporting activities at the Pool while enjoying our range of light bites, signature cocktails and other beverages. Nhu Minh Plaza is cool for kids. Young travellers can have optimum fun in our Kids’ Club and supervised indoor kids’ swimming pool. 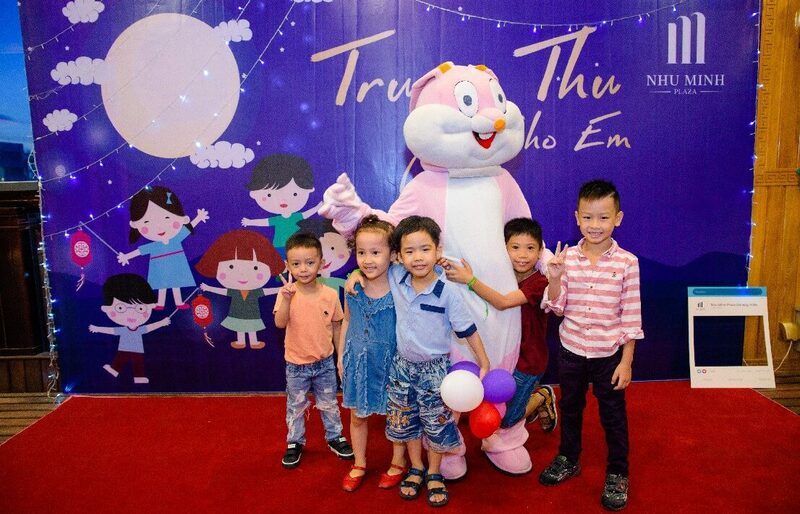 Because happy children make happy parents, we have created some special activities that promise to bring a hassle-free holiday with kids in Da Nang.